Current Issues, Truth or Lie? Today, I feel, I must write about the unbelievable choice to deny the Born-Alive Abortion Survivors Protection Act, which would ensure that babies born alive after being aborted, would be cared for, hospitalized and afforded the opportunity to live, by the U.S. Senate this past Monday. The final vote count on this act was 53 in favor of the bill, and 44 opposed. How could there be any opposition to this bill? Don’t we live in a land that is supposed to guarantee that all men are created equal? That we are endowed by our Creator with certain unalienable rights? That among these are life, liberty and the pursuit of happiness? Don’t we elect our senators and congressmen and women to protect these rights? I won’t lie. I HATE abortion. 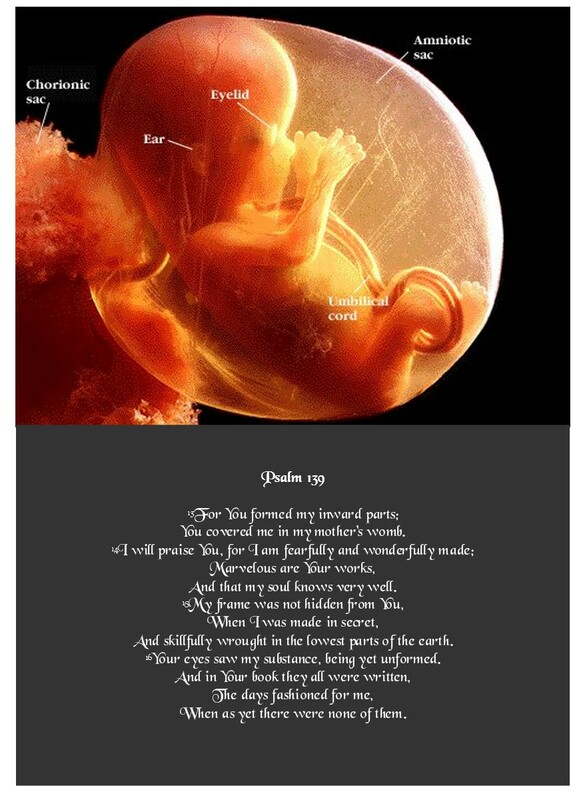 I believe that it is infanticide within the womb, and that one day, we, as a country, will have to answer to Almighty God for this sin. However, that is not what this article is about. The purpose of this article is to decry infanticide outside of the womb! Once a child is born alive, no matter the circumstances or his/her birth, or his/her condition when born, that child has as much right to live, as any other child that is born. The penalty for destroying a bald eagle egg is between $10,000 and $250,000, depending on what state you live in, and up to 5 years of imprisonment. Yet, the very people we elected to serve and protect us, refused to pass a law that would penalize doctors for killing and/or refusing to care for a child born alive after an abortion! Does anyone else see the depravity in this? Is anyone else outraged by this radical decision? Children are not animals to be euthanized when they are sickly or too much trouble for their parents or physicians. They are human beings, created in the image of God, who are supposed to be protected under the U.S. Constitution. Who gives anyone the right to decide whose life has value, and whose life isn’t worth living? Doctors don’t have that right, and neither do parents. Beloved readers, you and I are the ones who have elected our current representatives into office, and I will be honest with you. I am just as angry with our Republican senators as I am with the Democrat senators, who voted against this bill. If ever a bill should have been passed unanimously, it was this one. However, the bill did not pass the senate because of its arcane voting rules, which demand a 2/3 majority to pass. Our senators have been more than willing to bypass this arcane rule, using the “nuclear” option, when voting for justices and other things that are important for the country, however, in this instance, they have shrugged their shoulders and looked helpless, claiming outrage at the outcome of this bill, while doing nothing more than posturing. Meanwhile, the other side has done a victory dance over the failure of this bill. Beloved readers, I ask you, is this not one of those instances when the “nuclear” option should be invoked? If our senators were truly as outraged as they proclaim, would they not use this option immediately? Beloved reader, are you as outraged by this bill’s failure to be passed as I am? Think and pray about this very carefully, because you will be held accountable by God for your choice. If you are outraged, then you must act. Contact your U.S. 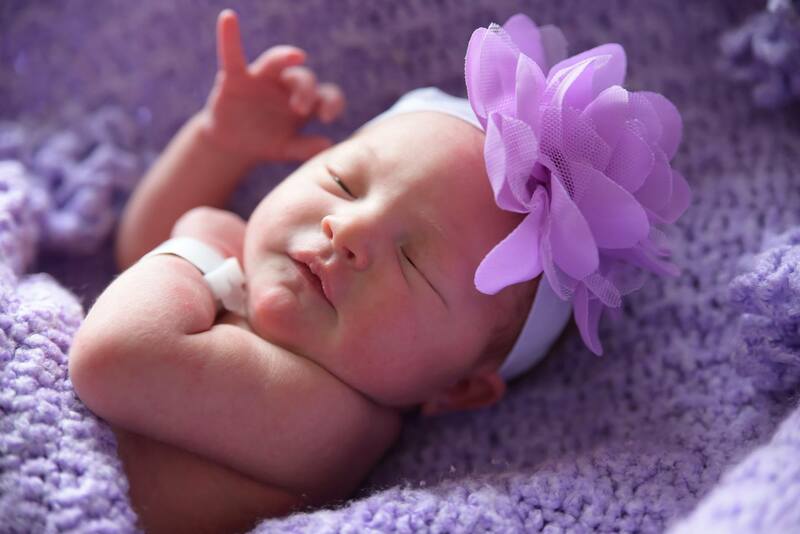 Senators and urge them to vote in favor of the Born-Alive Abortion Survivors Protection Act, and, if necessary, to enact the “nuclear” option. Also, contact your U.S. Congress Representatives, and urge them to vote in favor of the Born-Alive Abortion Survivors Protection Act, as well. If your senator or representative refuses, remember this, and do not re-elect him/her when he/she runs for office again. To do nothing, is to condone this wickedness. Remember, beloved reader, babies are a gift from God. They are not animals to be put to sleep when they are no longer convenient or healthy. P.S. – If you are unsure of what to say to your senators and congressmen/women, here is the letter that I have sent to my representatives. Please feel free to copy it fully or in part, but please act today! I am writing to urge you and your colleagues to bring the Born-Alive Survivors Protection Act to the floor to be voted on once again, this time, using the “nuclear” option to pass this bill. Surely, the Senate’s arcane rules regarding a 2/3 majority should be overruled in this instance, when protecting a child born alive, from infanticide! As a member of the Senate, you have sworn to uphold the U.S. Constitution, and to protect your citizens from murder and injustice. I appreciate that you voted in favor of this bill, but it is not enough. We, the citizens of this country need you and your colleagues to bring this bill to the floor once again, and to pass it into law as soon as possible, lest our country slide further down the slippery slope into infanticide than we have already descended. Your opponents, the democrats, have made no secret of their agenda, and if you fail to act now, our country is in danger of losing all the rights that we hold so dearly. Thank you in advance for your prompt action on this matter, and please remember, that time is of the essence! 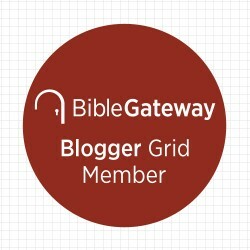 Bible Stories, Current Issues, Instruction, Old Testament Word, Real LIfe, Truth or Lie? 1 In late autumn, in the month of Kislev, in the twentieth year of King Artaxerxes’ reign, I was at the fortress of Susa. 2 Hanani, one of my brothers, came to visit me with some other men who had just arrived from Judah. I asked them about the Jews who had returned there from captivity and about how things were going in Jerusalem. In my last post, I promised to address the United States’ Illegal Immigration problem from a biblical perspective, and one of the first things that I want to note is that Jerusalem, God’s holy city is and has been surrounded by a great wall, for many centuries. In fact, when the Jewish refugees returned to their ancient home, after being captives of first Babylon, then Persia for seventy years, they returned to find their city in tatters. Walls were torn down and burned. Why was this wall so important to Jerusalem, and can we draw any parallels between their wall and the United States’ determination to build a wall today? As you well know, there has been a lot of outcry in the U.S. regarding the building of a wall along our borders. On the one hand, we have people crying, “Build that wall!” while on the other hand, we have people equally outraged crying out against it. As I was preparing to write this post about illegal immigration from a bibilcal perspective, the Lord placed Nehemiah on my heart. Therefore, as I share his story with you, we will compare Jerusalem’s need for their wall to be restored, and our own nation’s cry for a wall. 6 The king, with the queen sitting beside him, asked, “How long will you be gone? When will you return?” After I told him how long I would be gone, the king agreed to my request. After much mourning, praying and fasting about the sad state of his homeland and its broken wall, the king of Persia, whom Nehemiah served as a cup-bearer, inquired about his obvious heartache. Nehemiah then told the king about his concern for Jerusalem, and his brothers and sisters, and the king immediately asked, “Well, how can I help you?” Obviously Nehemiah had favor with both God and King Artaxerxes. After praying to the Lord, Nehemiah asked King Artaxerxes to send him to Jerusalem, so that he could rebuild that once great city on a hill, the land of his fathers, and the king agreed to do so, giving Nehemiah a letter to Asaph, the manager of his forest, instructing him to give Nehemiah the lumber he needed to rebuild the walls of Jerusalem, its gates, the Temple gates, and a house for Nehemiah. King Artaxerxes also sent letters to the governors of the province west of the Euphrates River, instructing them to allow Nehemiah to pass safely through their land so he could rebuild the city of Jerusalem. The king also sent horsemen and army officers along to protect Nehemiah. (see Nehemiah 2:7-9). 11 So I arrived in Jerusalem. Three days later, 12 I slipped out during the night, taking only a few others with me. I had not told anyone about the plans God had put in my heart for Jerusalem. We took no pack animals with us except the donkey I was riding. 13 After dark I went out through the Valley Gate, past the Jackal’s Well, and over to the Dung Gate to inspect the broken walls and burned gates. 14 Then I went to the Fountain Gate and to the King’s Pool, but my donkey couldn’t get through the rubble. 15 So, though it was still dark, I went up the Kidron Valley instead, inspecting the wall before I turned back and entered again at the Valley Gate. 16 The city officials did not know I had been out there or what I was doing, for I had not yet said anything to anyone about my plans. I had not yet spoken to the Jewish leaders—the priests, the nobles, the officials, or anyone else in the administration. 17 But now I said to them, “You know very well what trouble we are in. 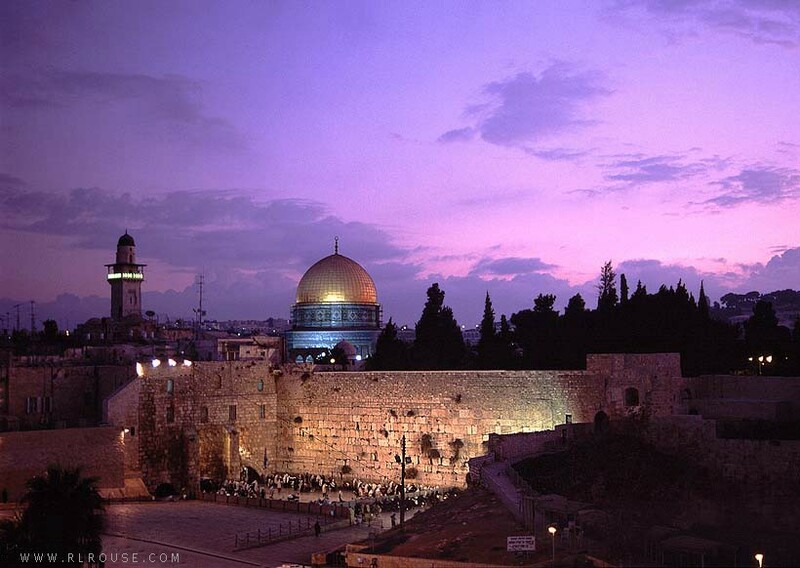 Jerusalem lies in ruins, and its gates have been destroyed by fire. Let us rebuild the wall of Jerusalem and end this disgrace!” 18 Then I told them about how the gracious hand of God had been on me, and about my conversation with the king. As I read the response of Jerusalem’s city officials, priests, nobles and members of the administration, I immediately drew a parallel to the response of many of our nation’s citizens cry for Donald Trump to, “Build that wall!” Like those Jewish refugees from so long ago, our nation’s citizens are weary of the terrorism and hatred that is taking place within and without our nation’s borders. Please bear with me as I attempt to speak for those United States’ citizens who love our great nation, and who, contrary to the accusations of many more liberal people within the nation, are neither bigoted, racist, hate-filled xenophobes, homophobes, or any of the other epithets aimed at them. The men and women of this nation, who are crying out for our immigration laws to be obeyed, are simply men and women who care about this nation’s citizens and its children. Those who want that wall built, do not want it built to keep good, law-abiding immigrants out, but to keep those out, who have no respect for the law. We have not cried out for new immigration laws, but for those laws that have already been written, to be enforced. There are some who accuse the people who believe this way of being inhumane. Some even accuse Christians of not being “good Christians” because they hold these beliefs. I disagree. 1 Everyone must submit to governing authorities. For all authority comes from God, and those in positions of authority have been placed there by God. 2 So anyone who rebels against authority is rebelling against what God has instituted, and they will be punished.3 For the authorities do not strike fear in people who are doing right, but in those who are doing wrong. Would you like to live without fear of the authorities? Do what is right, and they will honor you. 4 The authorities are God’s servants, sent for your good. But if you are doing wrong, of course you should be afraid, for they have the power to punish you. They are God’s servants, sent for the very purpose of punishing those who do what is wrong. 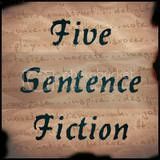 5 So you must submit to them, not only to avoid punishment, but also to keep a clear conscience. According to scripture, a “good Christian” obeys the law of the land, providing that law does not cause us to disobey God. Enforcing our nation’s immigration laws does not cause people to disobey God. Furthermore, I would submit that many, who are promoting sanctuary cities, and encouraging people to disobey federal immigration laws, are not being humane, but anarchists. Indeed, when we look at the actions of those who accused President Trump of being a demagogue, who stirred up violence in his campaign, we soon discover that it is many of these people, who are in fact, demagogues. They have attempted to preempt free speech, by leading violent riots against anyone who does not support their views, on many college campuses across the country. It is many of these people, rather than the ones supporting adherence to the nation’s immigration laws, who are engaging in anarchy. The death of the king was followed by a year of anarchy. the anarchy of his rebellious teenage years. Intellectual and moral anarchy followed his loss of faith. It was impossible to find the book I was looking for in the anarchy of his bookshelves. Synonyms: chaos, disruption, turbulence; license; disorganization, disintegration. Legal immigrants and refugees have been, and always will be welcome to settle into our country. However, those enter into our country illegally, already demonstrate a lack of respect for the laws of our land. It is utterly wrong to reward those who illegally enter this country, demonstrating their contempt for our laws, while other immigrants, who choose to come to this country legally, must wait for years sometimes. Further, how is it logical or reasonable to expect the taxpayers of this nation to support illegal immigrants with free healthcare, no taxes, food benefits, and other aid, while many legal citizens are often unable to obtain the help they need??? Is it reasonable to welcome people that we know nothing about, people who may be terrorists and criminals, into this nation? Absolutely not! Those who claim that welcoming everyone into our land is humane are wrong. It is not humane to our own citizens, who may become prey to terrorists and criminals, simply because some people wanted to feel good about themselves by letting anyone and everyone enter our country. Laws are put into place for the good of the citizens of that land. Immigration laws protect a nation’s citizens. Look at how quickly and horribly radical Islamic terrorism has invaded Europe, since those countries within the European Union have no borders. A border wall between the United States and Mexico, another nation, is not the same as the Berlin wall, which separated brothers and sisters from the same country (indeed the same city!). Just as Jerusalem’s walls were necessary and approved of by God, to protect Judea’s sovereignty, so too, is it necessary to protect the sovereignty of the U.S.A., and if that means building a wall, I feel certain the Lord would approve. When I saw this week’s prompt, I felt a sick feeling in the pit of my stomach. I think it would take me days and days to write all of the wrongs in my life. I could write several books about those wrongs — maybe even several volumes. Shoot — I could probably write a library of the wrongs in my life! But what would that accomplish? If I write the wrongs in my life, would it right the wrongs? I don’t think so. If I write the wrongs in my life, would it help anyone? Would it make anyone else feel better? Would it make anyone happy? Would it change the course of history? Probably not. If I write the wrongs in my life, will the ones who wronged me be sorry? Will they even know I’m talking about them if I don’t use their names? Will they even remember wronging me? Maybe, but then again, maybe not. 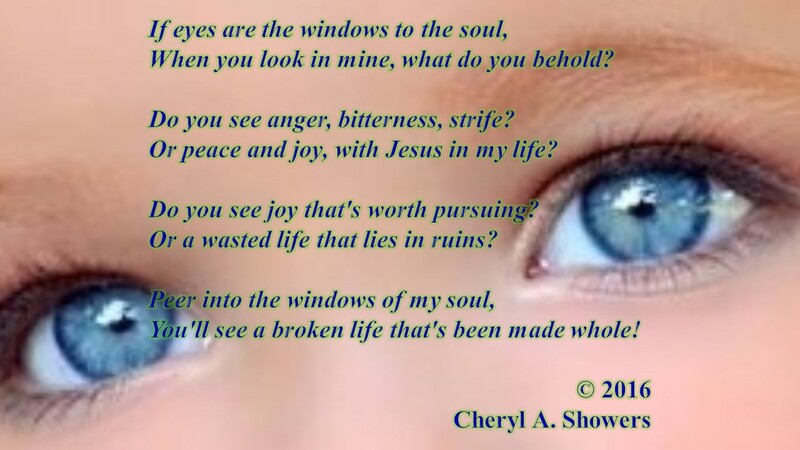 If I write the wrongs in my life, will it bring me joy? By writing the wrongs in my life and thereby hurting the wrongdoers, will it bring them or me peace? By writing the wrongs in my life, am I seeking vengeance? 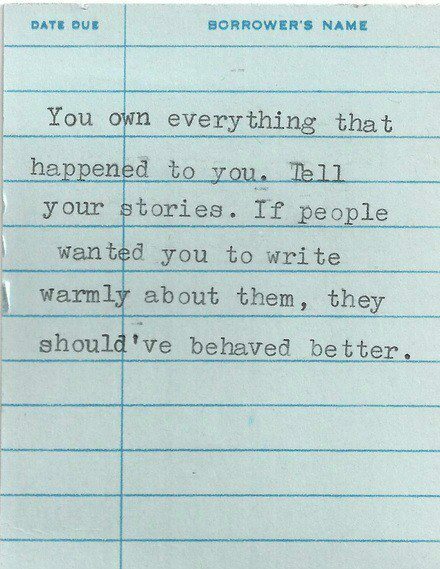 By writing the wrongs in my life, do I become like those who wronged me? I wasted many years of my life living and reliving the wrongful, hurtful things that were done to me throughout my life, and do you know what it got me? Pain… and more pain. Do you know what it’s like to spend your whole life longing for purpose? Did you ever long to know that there was some reason for your existence? Yes, some people believe that we’re here by accident, but I’ve never bought into that theory. I believe that every man, woman and child was created and placed here on this earth for a very specific reason. I truly believe that every human being was created by God Almighty, and that before He even formed us in our mother’s womb, He had a plan for our lives, and I would like to share His plan for my life with you. You see, while I have always believed in God, I didn’t always believe that everyone was created for a specific reason. I didn’t believe this, because for much of my life, I felt that I was a mistake. Indeed, there was a time that I hated to even look in the mirror, because I did not like the person looking back at me. I thought that person was an ugly mistake, and I tried for many years to mold myself into someone more acceptable. For many years, I tried to be the person my parents wanted me to be, but I was destined for failure, because that was not who God created me to be. When I would meet people that I admired, I would try to take on the personality traits that I admired. I have a friend who is very meek and soft-spoken, and I tried very hard to be like her. The problem with that was that I am neither meek nor soft-spoken. I can be very loud and opinionated, which does not work well when you are trying to be meek and soft-spoken. For so many years, I didn’t know who I was, or what I was here for, and I envied those who had purpose in their lives and walked confidently and comfortably in their skin. I spent so much of my life trying to be acceptable to my family, to the people I looked up to, and to the people that I went to church with, and the truth is, I was miserable, though I was very careful not to let anyone see it. Then, out of nowhere, as I was preparing for a Sunday School lesson that I was about to teach, I had the serendipity of discovering a truth that changed my life forever! I am fearfully and wonderfully made… With all of my physical problems, my back problems, the arthritis, the crooked teeth I had as a child, I was and am still fearfully and wonderfully made. I was created in His image. I wasn’t a mistake. He deliberately created me, with my loud voice (it’s the voice of a prophet and preacher), with my strong, uncompromising beliefs (a prophet cannot back down from what the Lord commands him/her to do, no matter what the cost). He wasn’t surprised by all of the suffering that I’ve gone through in my life. I’ve been abused, rejected and lied about. I’ve been cursed and ridiculed and belittled. And God not only allowed these things to happen to me, He ordained it! That’s a hard thing for many people to swallow, and you may wonder why I would find comfort in knowing that He ordained all of the painful events in my life, so I will try to explain it to you. I was a prison minister for almost ten years, and God allowed me to love and minister to those women because of what I had experienced in my life. You see, if I had never suffered rejection, abandonment, and abuse, I wouldn’t have been able to relate to those women as well as I did. If I hadn’t had those experiences in my life, I may not have had the love and compassion for those women that I have. You see, when I went in the prison to minister to them, I never felt that I was above them. I knew the truth — that it was only by the grace of God that I wasn’t an inmate. 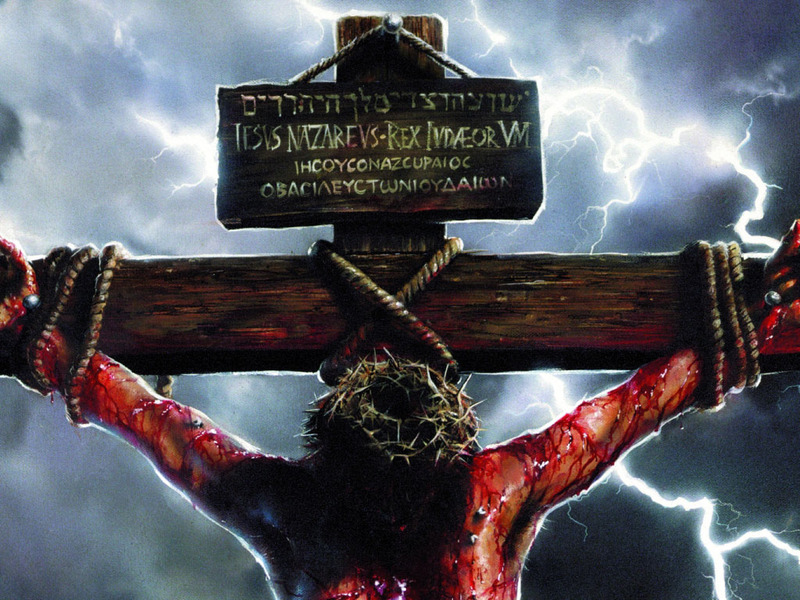 If I hadn’t suffered the things that I’ve been through in my life, I might never have known the love of Christ. I might have never realized how desperately I need Him, if I hadn’t suffered as I did. If I hadn’t suffered the things that I’ve been through in my life, I wouldn’t be the woman that I am today, and I certainly wouldn’t be writing as I do. You want to know something? As I write this, I’m not even sure this is a good example of serendipity, because the truth is that I didn’t just find this wonderful news without looking for it. The truth is that it found me. God sent His only begotten Son to find me, and if He hadn’t purposefully sought me out, I would never have discovered these wonderful truths. Can I share just one more thing with you? Did you know that you are fearfully and wonderfully made? 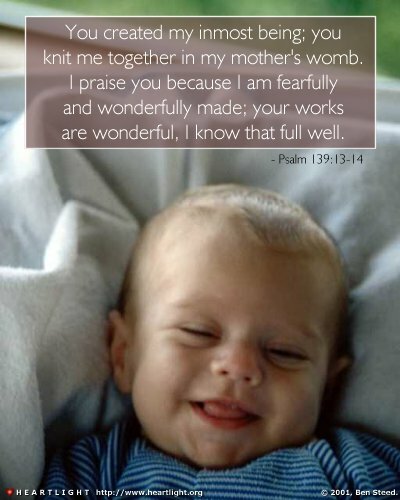 Did you know that God skillfully knit you together in your mother’s womb? 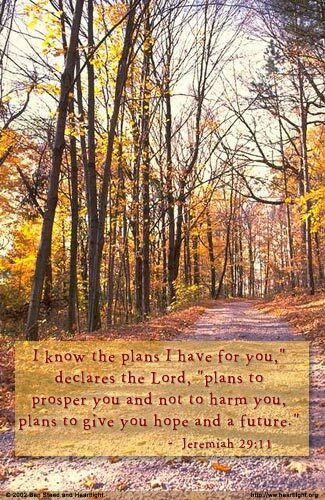 Did you know that God has an ordained plan for your life? Please don’t let what I’ve shared with you scare you off, because I saved the best news for last. Isn’t that wonderful? Because I love God and I’m called by Him, He makes every bad thing in my life work out for my good! Do you love God? Have you heard Him calling you? If your answer is yes, rejoice! 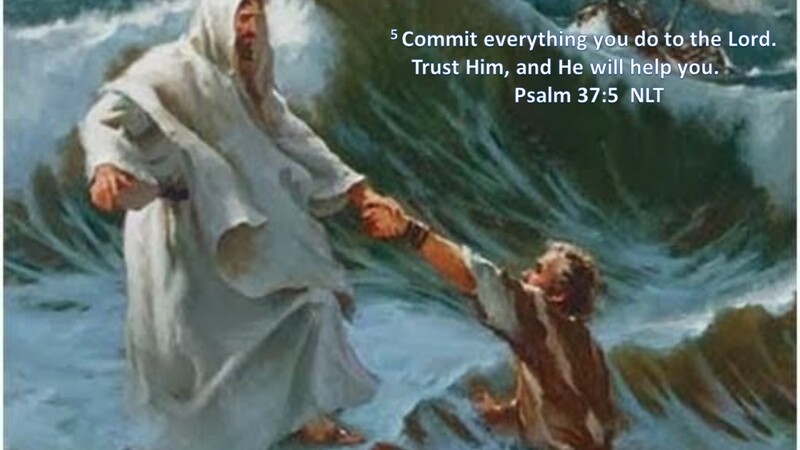 Because He will cause everything to work together for your good too! If your answer to that question is no, then I pray that God will open the eyes of your heart, and that He will reveal Himself to you. I pray that you will believe in Jesus, His one and only Son, who died to pay for my sins and yours, so that we would no longer be bound by them. I pray that you will know that even though Jesus suffered, bled and died for the sins of all mankind, He rose from the dead, and is now seated at the right hand of God, and that He is coming back again to reign and rule over all the earth. I pray, in Jesus’ mighty name, that as you read my post, you serendipitously come to know and love the Almighty Creator of the universe, and that you know that you are no accident.